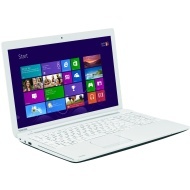 alaTest has collected and analyzed 762 reviews of Toshiba Satellite C55-A-1. The average rating for this product is 4.0/5, compared to an average rating of 4.1/5 for other products in the same category for all reviews. People are impressed by the keyboard and portability. The screen and usability are also mentioned favorably, whereas there are some negative opinions about the touchpad and reliability. We analyzed user and expert ratings, product age and more factors. 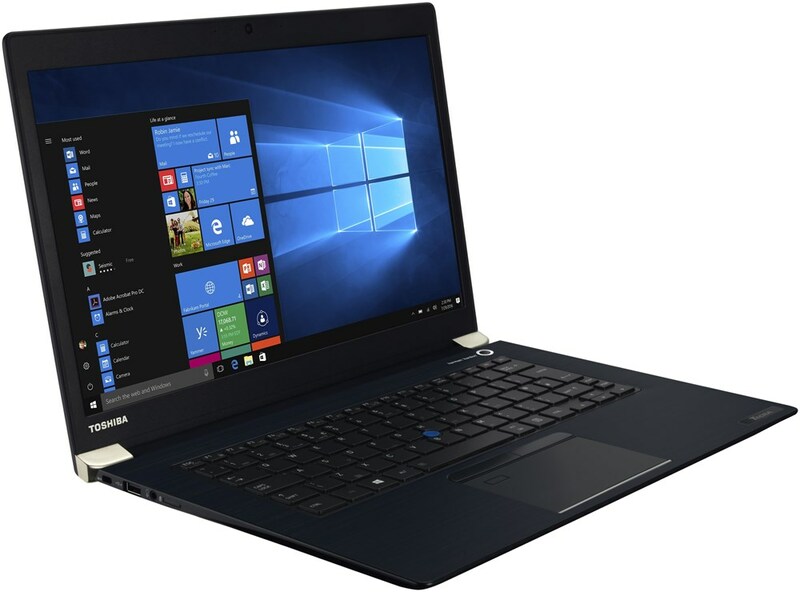 Compared to other products in the same category the Toshiba Satellite C55-A-1 is awarded an overall alaScore™ of 85/100 = Very good quality. 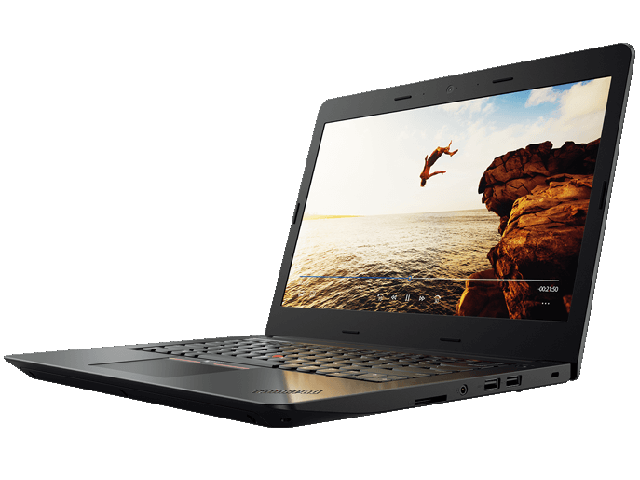 It's amazing how wide the horizontal viewing angle stability in a laptop with a TN screen from this price range can be. Unfortunately have had bad performance since I first had it. The light to indicate when caps button is on! The way to open - confusing as one expects to open it looking at the name Toshiba on the lid.